As the female CEO of a tech startup, Dr. Cristal Glangchai was outnumbered twenty to one. At Google, Twitter, and Facebook, women currently fill just ten to twenty percent of technical jobs. While career opportunities in science, technology, engineering, and math have increased dramatically in the past twenty years, the achievement gap between men and women has only grown wider. 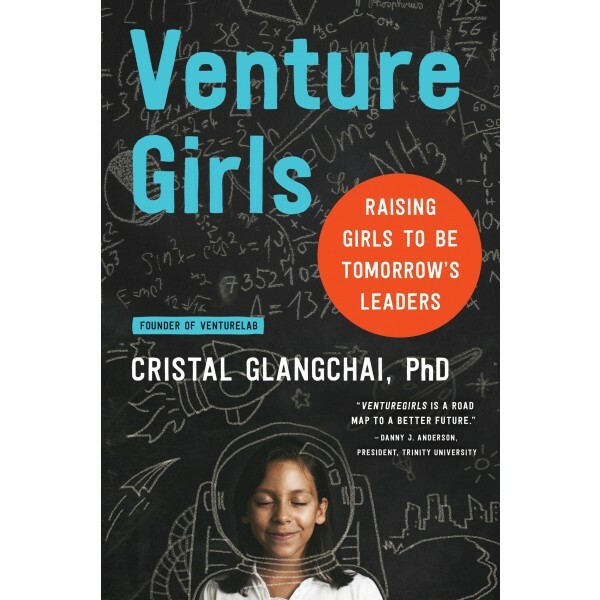 In VentureGirls, Glangchai offers a unique solution based on her own experience as an engineer and entrepreneur as well as the founder of the VentureLab, an academy of entrepreneurship and technology for girls. Practical, accessible, and filled with success stories, VentureGirls argues that a key part of raising strong, confident young women is giving them the tools of entrepreneurship to engage in STEM. Deeply informative, warm, and grounded in real-world experience, VentureGirls includes a plethora of activities and lessons that focus on strengthening kids' ingenuity and resilience. 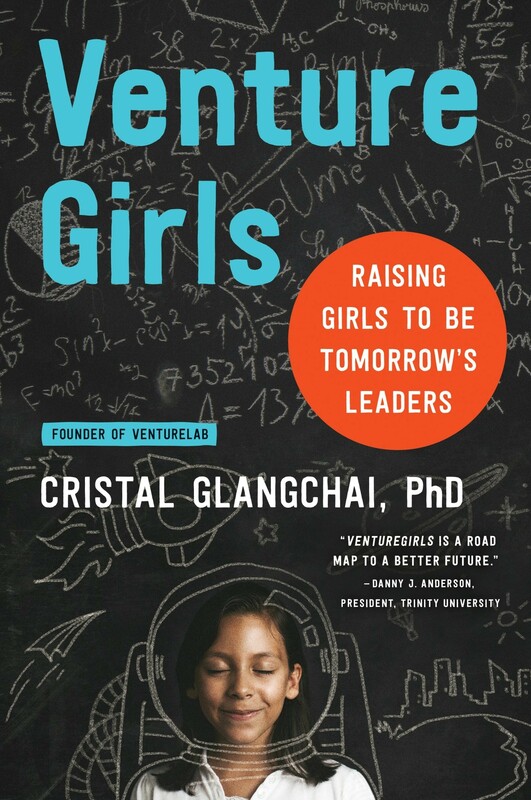 VentureGirls is essential reading for anyone who wants to raise girls and young women who realize their strength, engage in the world, and feel empowered to make a positive impact.